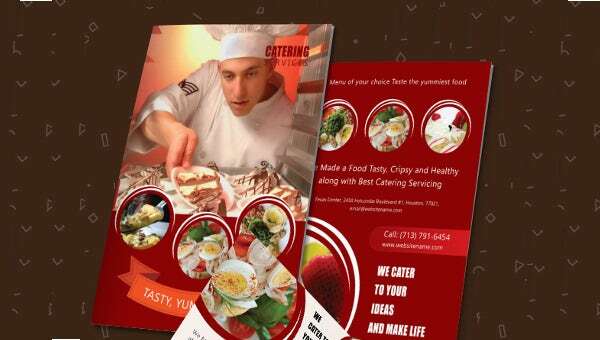 Our website has the best A4 Bi-fold brochures for you to advertise your restaurant on. These brochures have best pages and have high resolutions to fit your needs. Present in different designs and images, you can always customize your brochure and can edit texts according to your needs. These bi-fold brochures make the best advertising sources because of their unique style and presentation. These A4 bi-fold brochures are available on our website and can be downloaded as well as printed through the website in PDF and PSD formats.